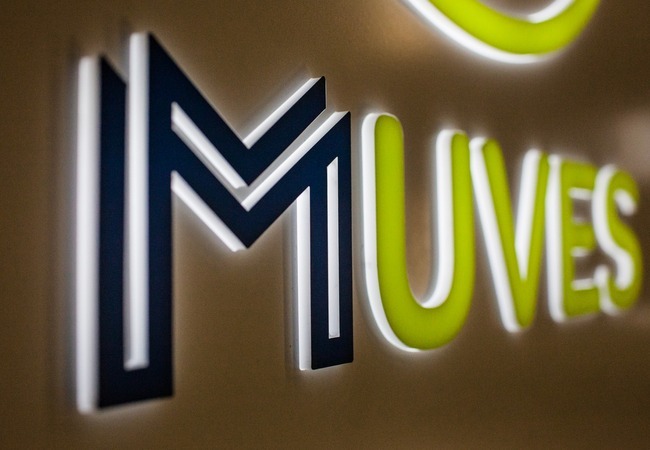 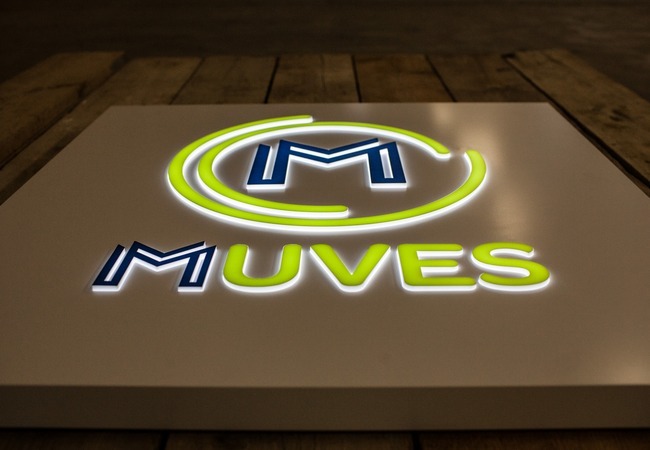 Frequently present on business premises, illuminated tray signage allows for a modern and identifiable presence both day and night. 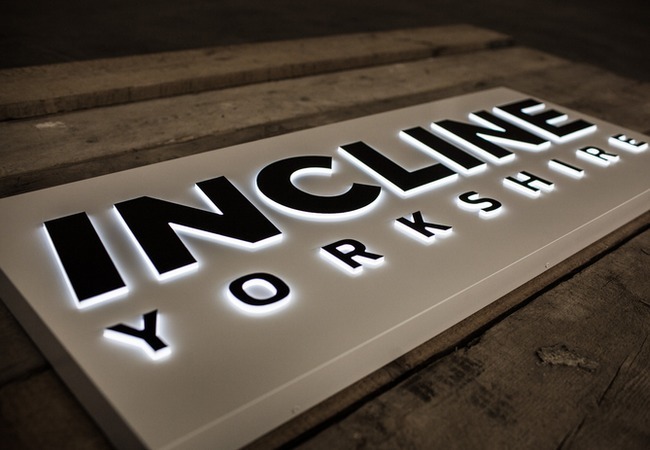 Made to measure and constructed out of aluminium, all fascia signs are finished with a choice of vinyl, wet spray or powder coating. 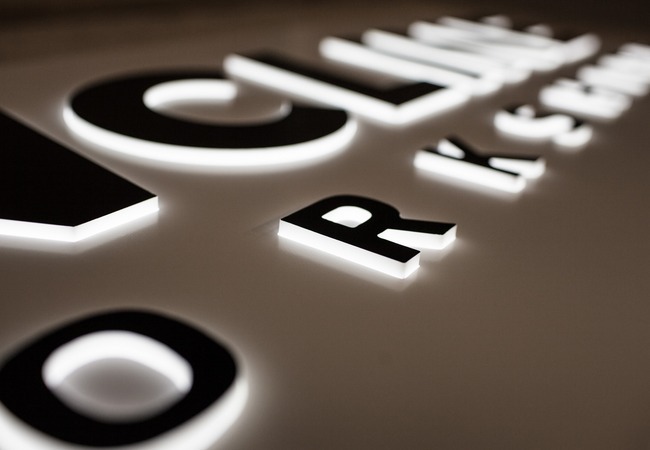 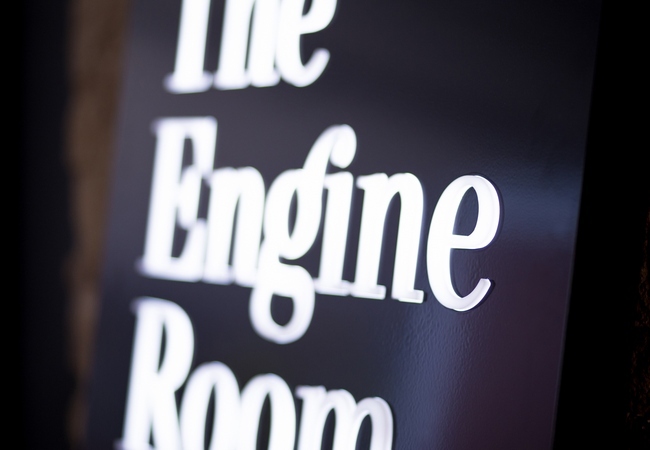 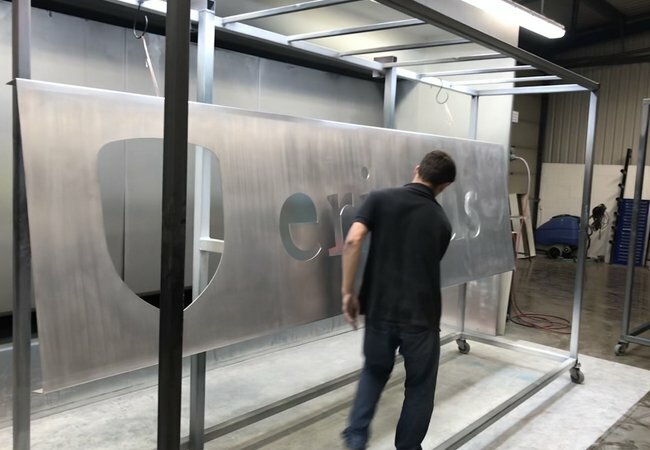 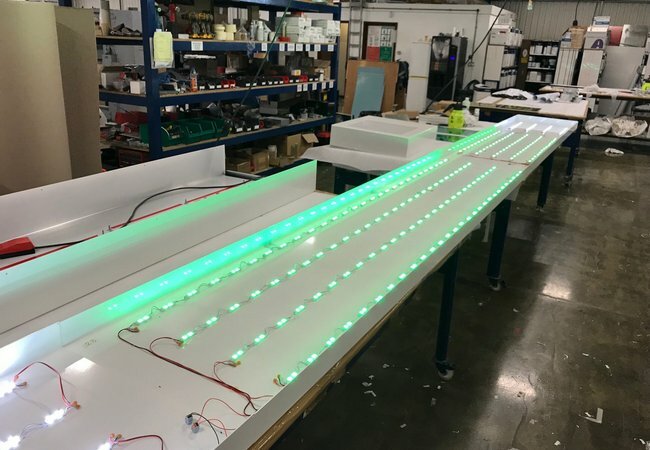 Depending on the desired effect signs can be supplied with either fret cut lettering, halo illumination, and push-through lettering, or a mixture of all three.